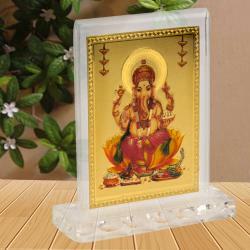 Product Consists : Crystal Frame of Silver Plated Laxmi and Ganesh with Table Stand. Ganesh and Lakshmi is a supreme God and Goddess their blessings are really important to perform better in life. 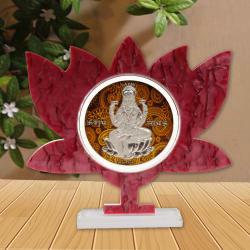 Dont just limit them in temple, but get this beautiful frame for your living room and make your home full of blessings. 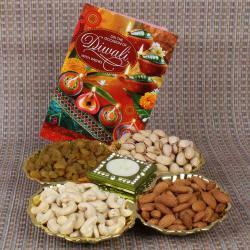 Worshipping Gods is an important part of Diwali celebrations to seek their blessings for a healthy and prosperous life. 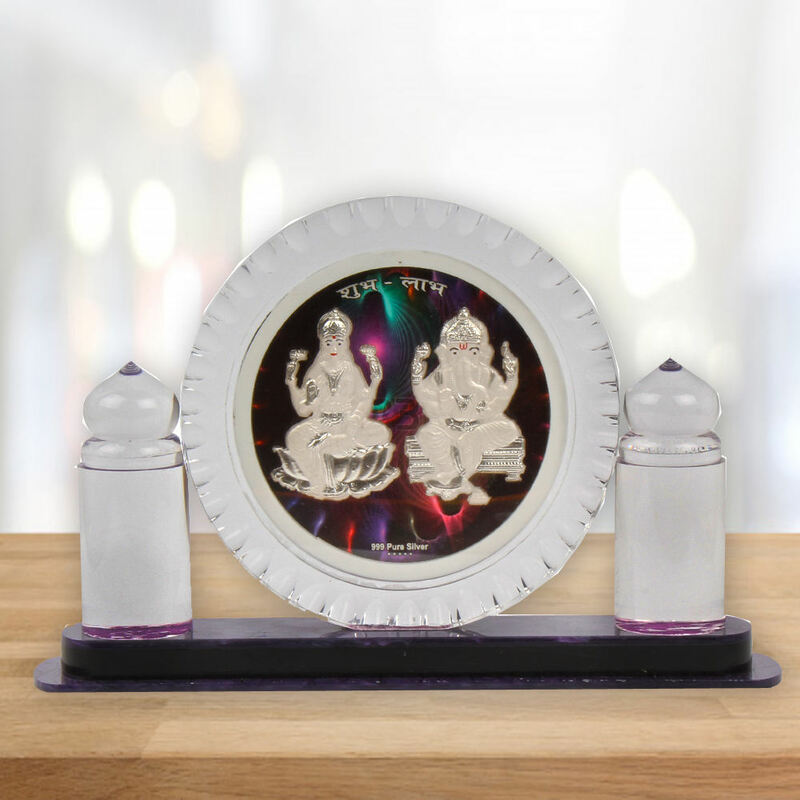 This is a lovely gift hamper that comprises of enchanting idols of lord Ganesh and Goddess Laxmi symbolizing success and prosperity. Bless up your home on this diwali with these traditional idols. 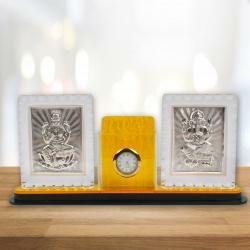 Product Includes : Crystal Frame of Silver Plated Laxmi and Ganesh with Table Stand.